Top performing companies understand the role of effective philanthropy. Doing good for society is also good for the bottom line. 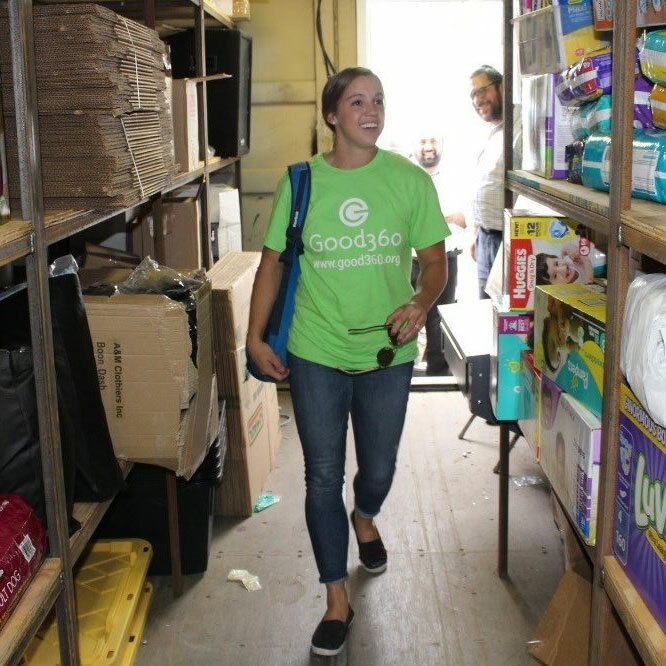 As a global leader in product philanthropy and purposeful giving, Good360 partners with socially responsible companies to keep overstocked, returned, and seasonal products out of landfills and to give those items a second life in the hands of people in need. For more than 35 years, we’ve built our relationship with our corporate partners on a foundation of mutualism – working to make the business of product donations truly a win-win-win-win proposition by building programs that benefit nonprofits, individuals, the environment, and our corporate donors. Donating product isn’t just “giving stuff” – these generous donations provide hope and transform the lives of millions of individuals who have been impacted by disasters and other challenging life circumstances. Great! Make an impact by donating product to hard-working nonprofits who use your donations to transform lives. Are you a nonprofit? Learn more about becoming a member here. Not quite sure your company is a fit? Fill out the information below and we will get back to you within one business day to address any questions or concerns. 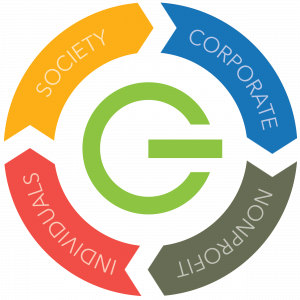 Good360 provides a number of opportunities for companies to give thoughtfully and with a focus on delivering the most impact. Large-scale truckloads: We coordinate the delivery of semi-truckloads of goods from return centers and DCs to our large nonprofit partners. 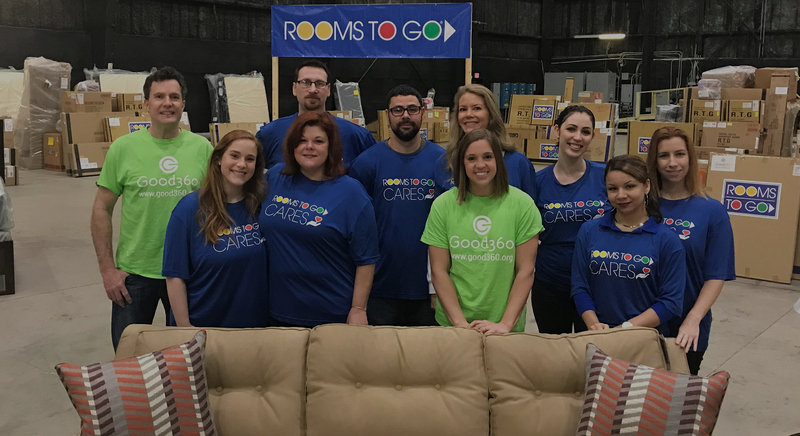 Retail store matching: We match each location with a local nonprofit to help you drive local impact with donated goods and build bonds with the community. Central donation marketplace: Send goods to our Omaha warehouse where they are sorted, configured and shipped to approved nonprofits all over the country. Disaster recovery support: Partner to help disaster-impacted communities at any stage in the recovery process, including pre-positioning goods for future events. Customized giving programs: We develop and manage custom giving programs for many partners. We can develop similar opportunities for you.  Thoughtful giving – We do more than get rid of unwanted product – we help transform lives by making sure the greatest good is done, AND we help sustainability efforts by keeping items out of landfills and giving them a longer life. 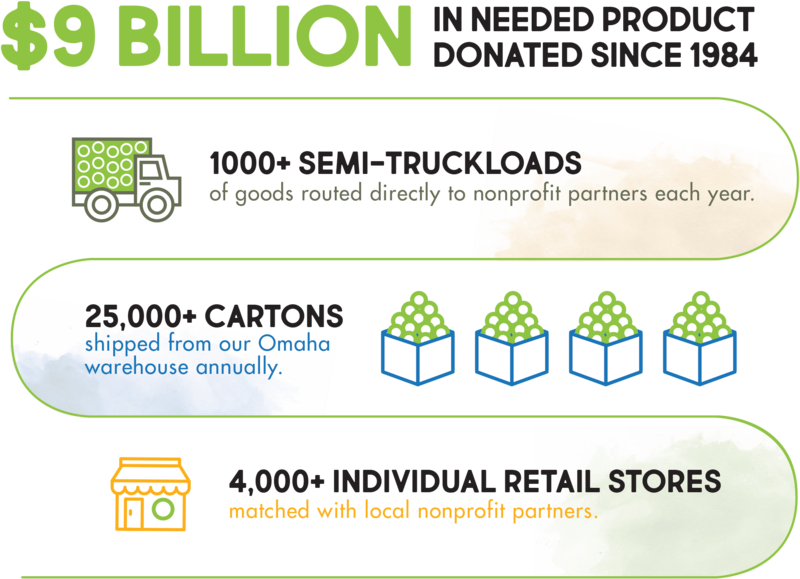 Size and experience – with 80,000+ nonprofit members and more than 3 decades of experience moving more than $300 million in product efficiently and effectively every year, we can handle almost any donation. Financial benefits – we help reduce disposal costs and some companies may be able to take an enhanced tax benefit for product donations. Risk mitigation – Good360 protects your brand by acting as a buffer to the final nonprofit recipient, remaining cause-neutral, and by rigorously focusing on vetting and compliance. Click here for information about how we handle compliance and vetting. As a leader in purposeful giving to transform lives, Good360 plays a key role in all phases of disaster recovery, from early response to long-term rebuilding. If not handled appropriately, giving during times of disaster can cause more problems instead of alleviating the ones that already exist. Through our holistic, full life cycle approach to working in disasters, we collaborate with our corporate donors to ensure that the right product is donated for the right people at the right time, ensuring optimum impact and helping accelerate the recovery process. 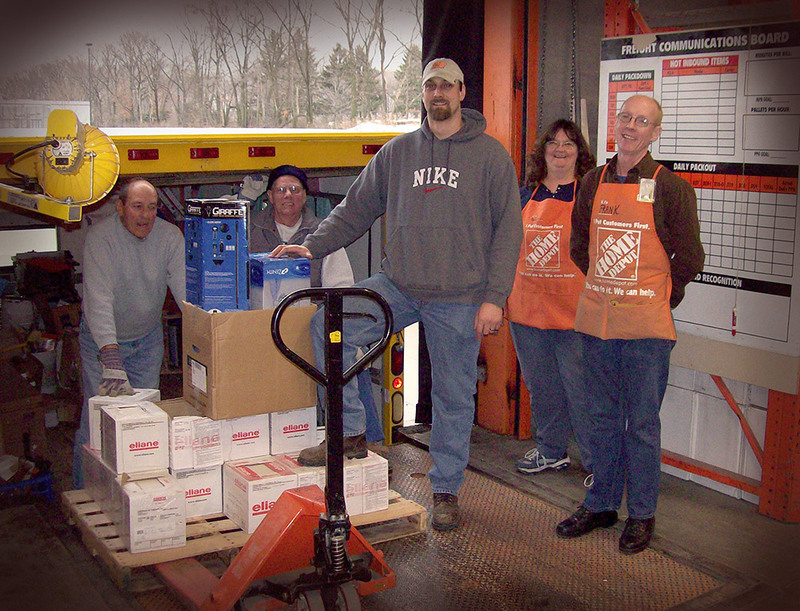 Provide valuable cash grants to help ship and distribute product where it is needed. For every $1 dollar donated, Good360 distributes a minimum of $10 in needed goods.